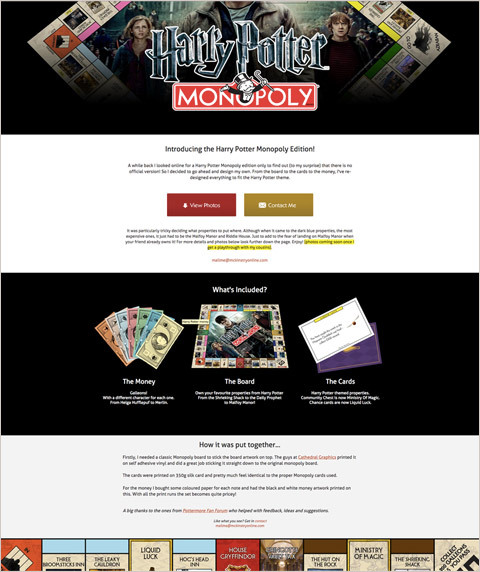 A while back I looked online for a Harry Potter Monopoly edition only to find out (to my surprise) that there is no official version! So I decided to go ahead and design my own. From the board to the cards to the money, I've re-designed everything to fit the Harry Potter theme. 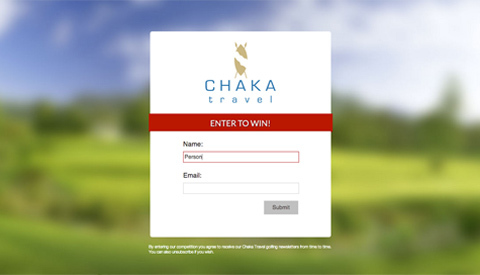 A little responsive webpage to attract new subscribers to the Chaka Travel newsletter by way of competition. 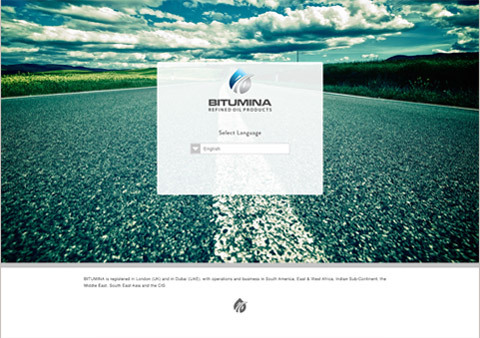 Made the page adapt to screen size to give the easiest experience submitting the form. 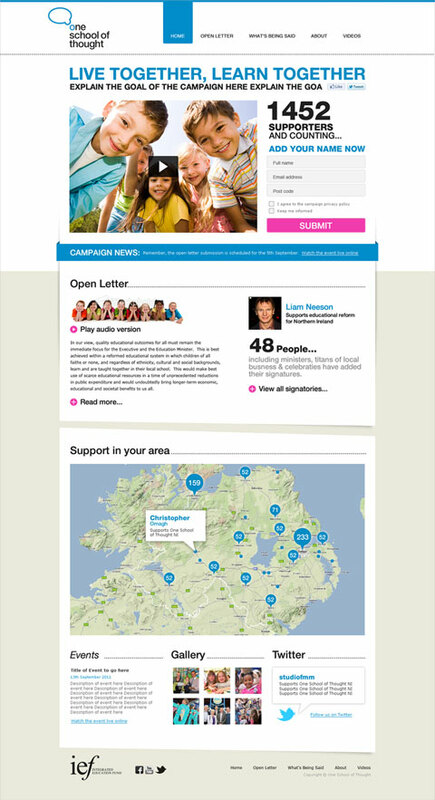 Website designed for the One School Of Thought campaign. I am hugely appreciative of the talented bunch at Fresh Made Media who gave me the opportunity to be part of this project and actually take a lead role in the design under their internship programme. The branding was designed by the excellent kieran Hurson. Concept for an online shop selling mainly ceramics. As with a small business with a limited stock I wanted to make the most of each piece of ceramic work. Hence the clean uncluttered design utilising large thumbnails of each item for sale, making the work the focal point of the site. 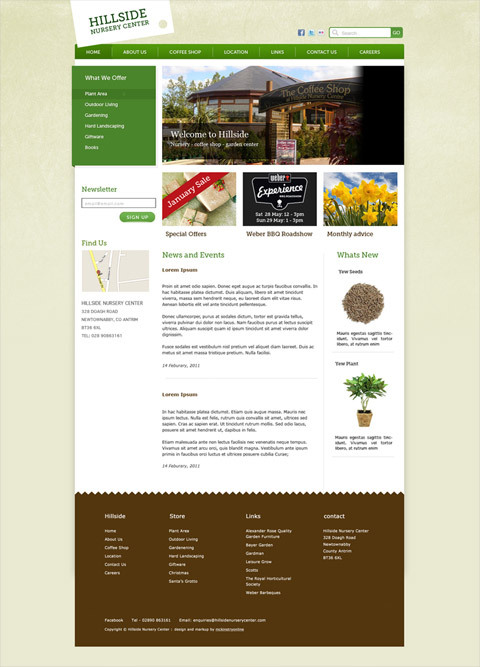 Hillside Nursery centre is a popular local garden centre / cafe. 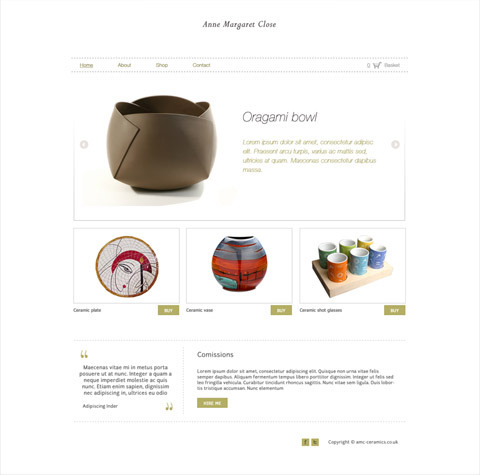 After browsing its current website I felt it didn't quite do the beautiful surroundings of the store justice, so for an exercise I decided to redesign the site using a much more nature related colour palette. Restructuring the content to be more easily viewable and designing in a possible online shop functionality. 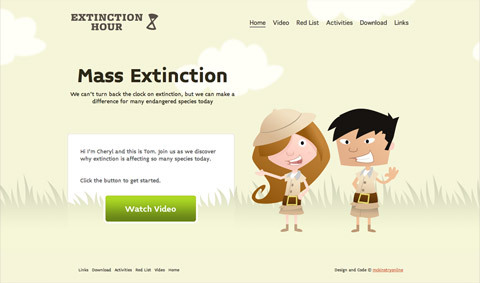 A Project introducing key stage 3 children onto todays current problems of mass extinction, using illustration and motion graphics to tell the story in a way children could better relate to. The project was taken entirely from concept to completion as my final year project in University. Perhaps the most challenging aspect was producing the video, which required getting to grips with After Effects, recording and lip syncing the voice overs and creating all the illustrations in a limited time.